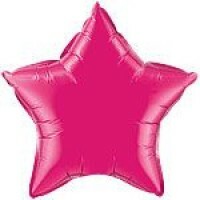 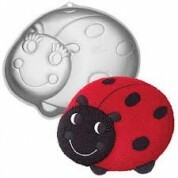 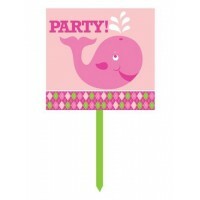 Ocean Pink is a fabulous range of high quality party items ideal for your special little girl's 1st Birthday party. 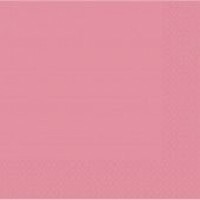 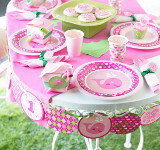 This lovely pink girl theme will complete any first birthday party. 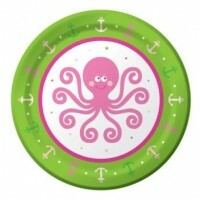 The themes bright colours enable you to include partyware from the plain rages to make the range more exciting. 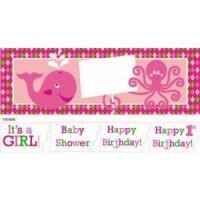 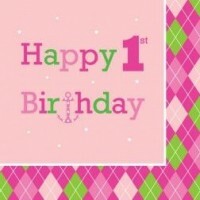 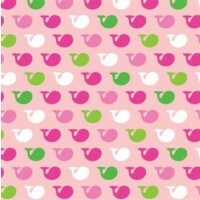 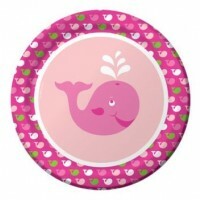 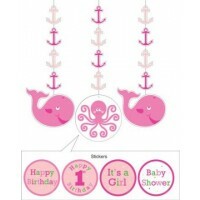 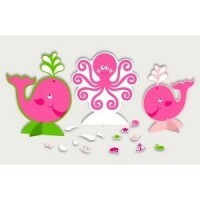 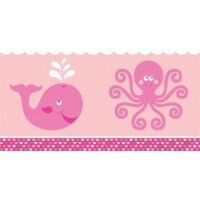 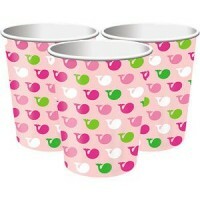 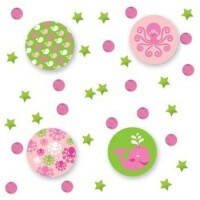 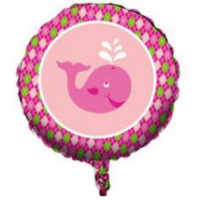 Ocean pink has many 1st birthday decorations to make the party that little more fun but stylish.